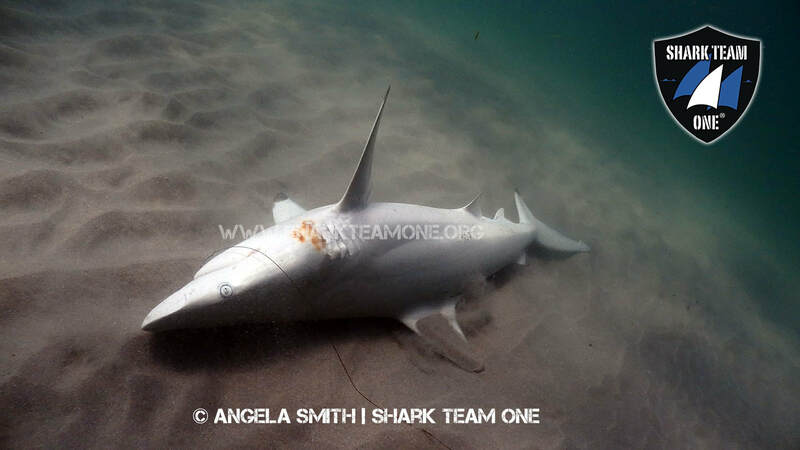 • Putting an end to the targeting of IUCN listed endangered large coastal sharks for catch and release fishing from Florida beaches. Targeting means using certain bait and tackle geared to specifically catch large sharks that are listed as endangered or threatened by the IUCN Red List and illegal to land in the state of Florida. Read FWC meeting minutes to learn what community stakeholders are fighting for in order to form your comments to submit to FWC.​ And/OR read suggested comments below. FWC is currently accepting comments regarding shore-based shark fishing. RSMAS-UM study: read a study about how certain shark species respond to catch and release fishing. Hammerhead sharks are particularly vulnerable. -I support banning chumming for sharks from beaches in Florida. -I support banning catch and release tournaments for endangered and threatened shark species such as great hammerheads and tiger sharks. -I support cutting the line, NOT hook removal if required for immediate release of sharks. -I support banning the use of heavy tackle and bait aimed specifically for catching large coastal sharks.